There are quite a lot of ‘lesser-known-facts’ about the Indian car industry. Here are 20 such facts. 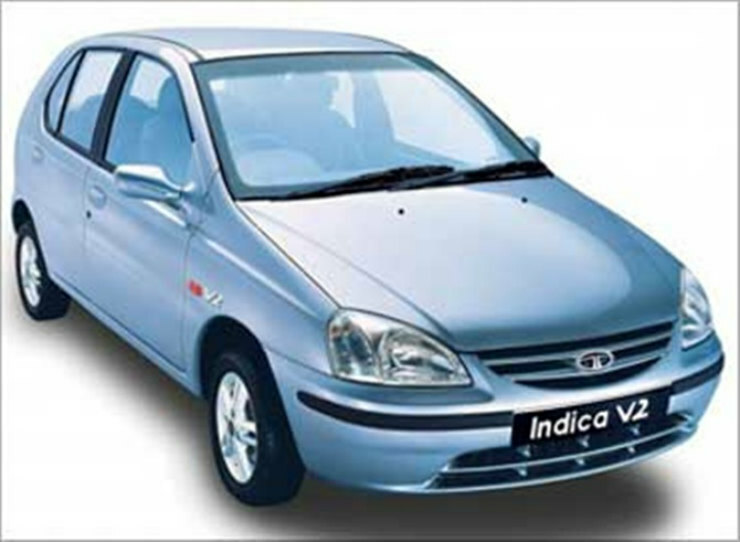 In December 1998, Tata Motors was all set to launch their new small car, the Indica. Tata had kept the project very close to them and other’s didn’t really have much information about the car or its pricing. So much was the anticipation that it made Maruti cut prices of both the 800 and the Zen just a few hours before the Indica was launched. The Zen’s prices were slashed by a staggering 14.78% and that of the 800 by 11.75%. Ratan Tata, during the press conference of the Indica launch, said that he had good news for those who were not wanting the Indica, as according to him, it was the Indica that was the cause of Maruti’s price cut. The Ford Mustang is an iconic car. Finally, it is available in India. But did you know that Dr. Pawan Goenka, who is the Executive Director at Mahindra & Mahindra, had a 1968 Mustang V8 as his first car?. The Mustang has also been featured in various Bollywood flicks and Saif Ali Khan owns a few of them as well. The Maruti 800 does have a lot of cool facts about it. 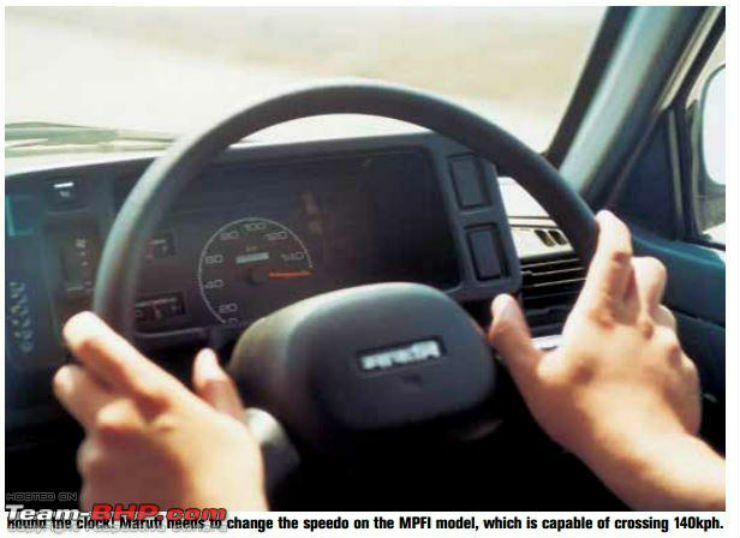 One of the coolest though was the fact that the 800 MPFi, when launched was the only car whose needle could exceed the maximum marking on the speedometer. The speedo was marked till 140 kmph, whereas reports suggest the car could do 144 kmph. A test for the same was conducted at ARAI. The Swift is an extremely popular car now. However, when it was launched initially, it didn’t sell in huge numbers. 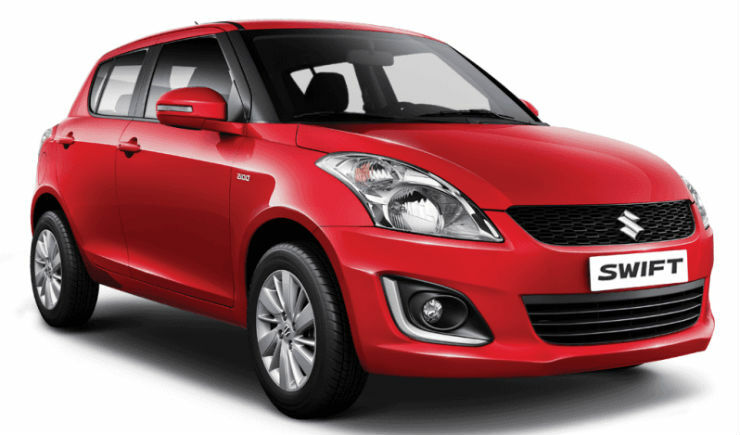 Also, when the Swift Zxi was launched in 2005, it had a larger 185 section tyre with an alloy. The spare wheel, on the other hand, was just a 165 section one with steel wheels. On noticing this, a lot of people complained and took it up with the ministry of heavy industries. ARAI was then questioned as to how the vehicle was homologated without a proper sized spare wheel. Maruti then decided in early 2006 to give an additional spare wheel of 185 section with alloys. So some people ended with 2 spare wheels for the Swift ZXi. 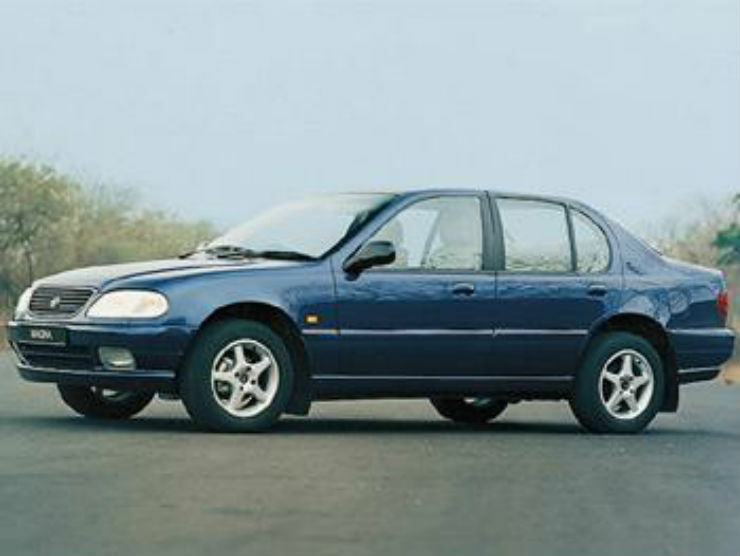 In 2000, Tata Motors showcased the Magna sedan. Not many of you would remember it. The vehicle was to be a premium sedan and was expected to launch by mid-2001. However, with the launch of the Honda Accord, the Ford Mondeo, the Toyota Camry and the Hyundai Sonata, Tata realized that it didn’t make sense to sell the car in India and hence culled the idea of bringing the car. The Tata Sumo, which was developed in a quick 18 months, held the record for the most selling utility vehicle till the Bolero and Qualis came. 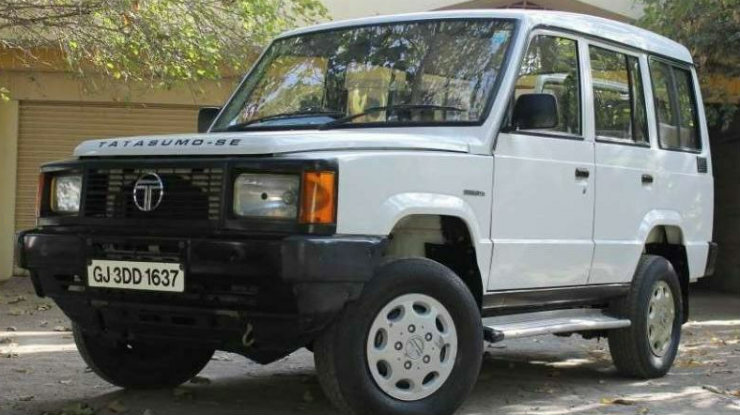 Not only that, a version of the Sumo, called the Spacio, was sold with the Tata 407 engine, making it the first vehicle in India to be sold with a truck engine. The Contessa gave the Indian public a taste of what it felt like to be in a muscle car. The long never-ending hood and the boxy design made it very cool. A dealer in Mumbai used to sell and promote a car called the ‘Concedes’. The Concedes is basically a Contessa who’s front-end and rear-end had been replaced with that of a Mercedes. A lot of people got fooled into buying them as well. You may be wondering why such a name. 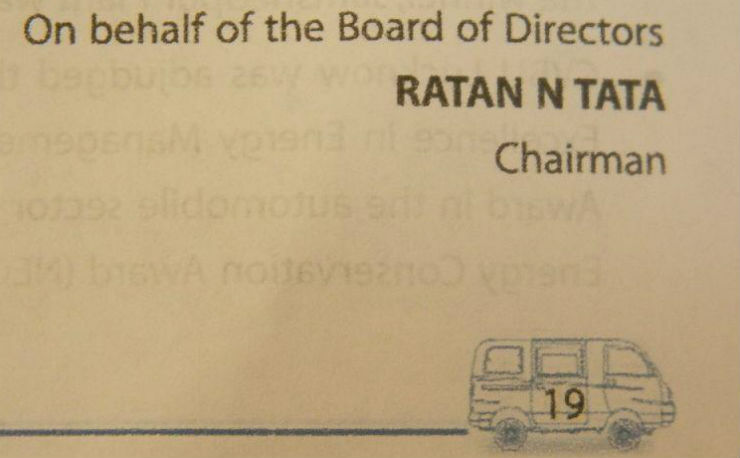 Tata every year publishes an annual report. In the year 2010-2011, they were so smitten by the Mahindra Maxximo that instead of putting a picture of the Ace on their report, they happened to publish the picture of the Maxximo on every page. Someone certainly got fired after this blunder. The Honda Accord was India’s first true large luxury sedan. It also built quite a name and reputation for itself in the segment and went on to become very popular. However, the vehicle would have come to India a lot earlier. In the 1980’s, Honda was planning to bring in the Accord in collaboration with Tata Motors. However, at that time, the government disapproved and the Accord plan was scrapped. 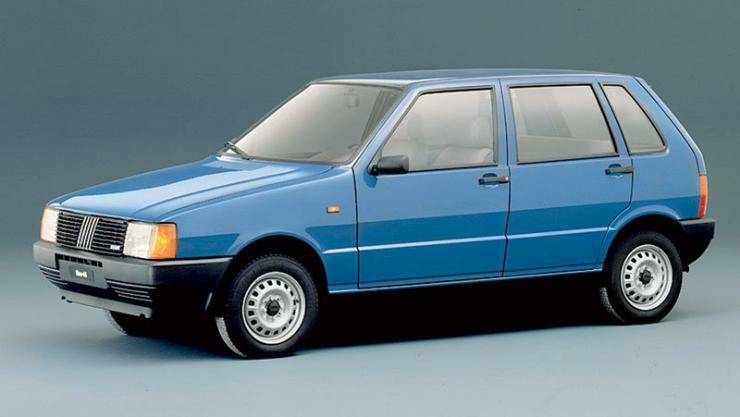 The Fiat Uno is now a forgotten car. But back in the day, it was extremely popular. 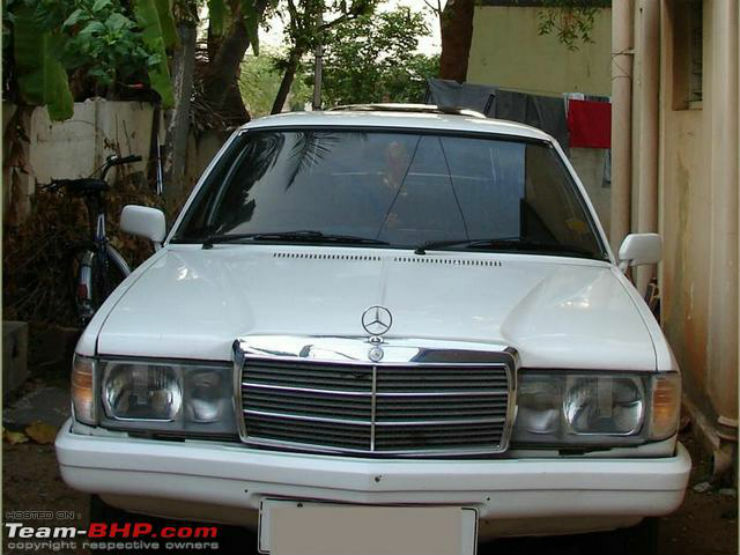 So popular in fact that the vehicle managed to get 2.9 lakh bookings in the 1990’s. That is a huge number given that not many people bought cars back then. The demand was way too much and Fiat couldn’t cater to them all. A lot of people ended up losing their booking amounts on the car.